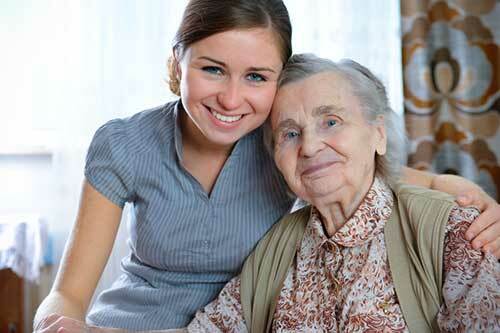 A Personal Care Attendant (PCA) is a person who does things for you that you are physically unable to do yourself. A PCA also helps you do things that would take an exceptionally long time to do on your own. The duties of the PCA vary, depending on the nature of your disability and your daily schedule. PCAs can assist with laundry, shopping or housekeeping. PCAs can also help with other special needs such as maintaining wheelchairs or transportation to medical appointments. Range of motion exercises (passive range of motion: physically assisting a member to perform range of motion exercises. Eating: physically assisting a member to eat, including assistance with tube feeding and special nutritional and dietary needs. Toileting: physical help with bowel and bladder needs/care. The individual is responsible for hiring, firing, training and managing his or her own Personal Care Assistant (PCA). The consumer is the employer and the PCA is the employee.